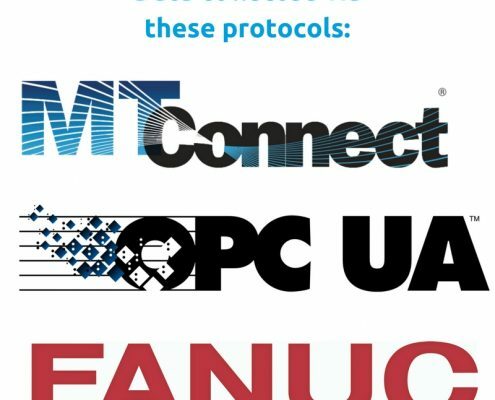 Scytec DataXchange supports Ethernet-based protocols such as FANUC FOCAS and MTConnect greatly reducing or eliminating hardware at each piece of equipment. 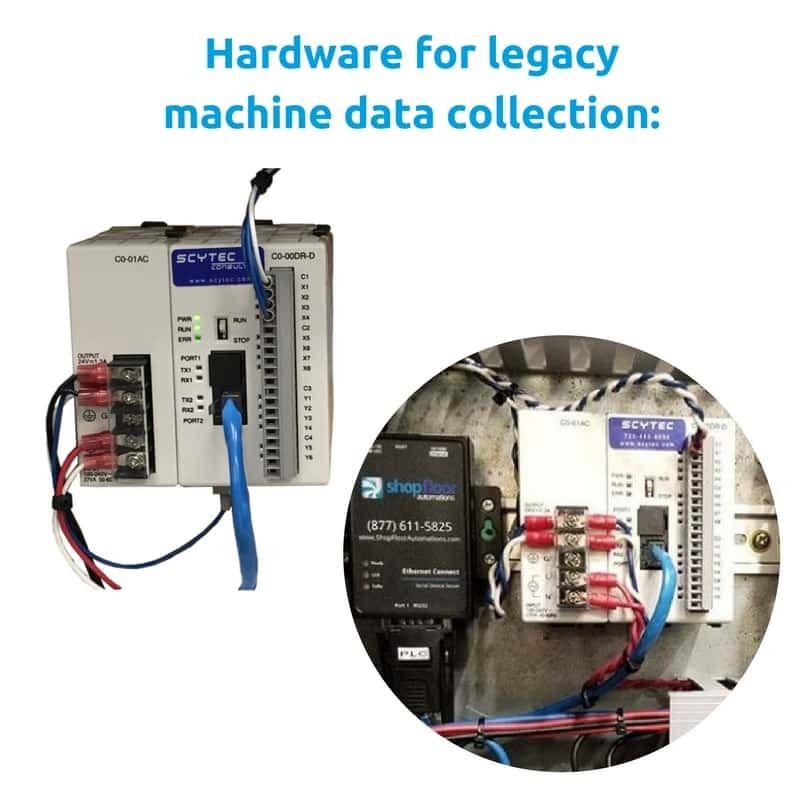 In addition to supporting the latest technologies, DataXchange also supports RS232 serial devices such as CNC machines, CMM’s, scanners, and RFID hardware. While collecting from equipment with the latest technology (such as MTConnect) is great, many times there’s a need to collect from manual equipment. Keying off of voltage, current, or presence sensors are all methods used as input into DataXchange to identify the state of the equipment. Temporary loss of internet connectivity will not cause the loss of any data. 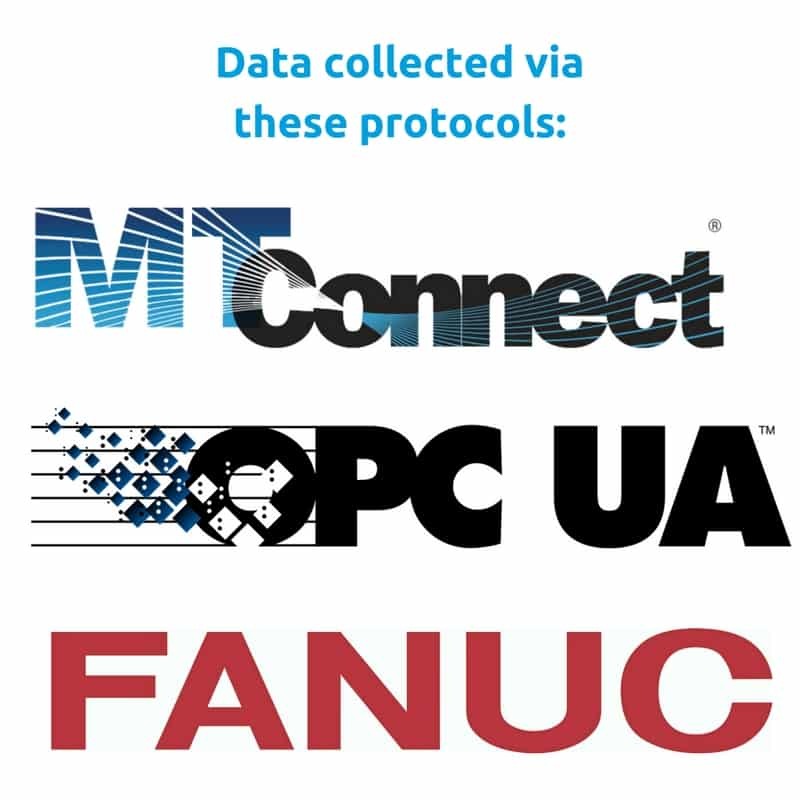 If the data collection terminal running DataXchange locally cannot connect to any of the hosted servers, the data will be retained locally and uploaded as soon as the internet connection is restored. The SRC helps simplify ease of collection from equipment via a signal/combo of signals. Connect to outputs from another system (EXAMPLE: a CNC, a PLC, or devices like a proximity sensor). 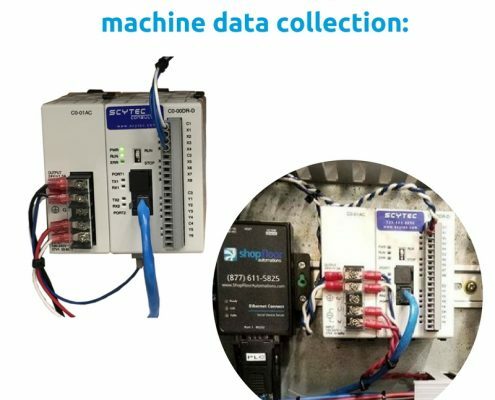 Scytec DataXchange reads all inputs of status to help users create a better understanding of their machines. More SRC info here. One key requirement for a successful data collection system is accurate data. However, equipment varies tremendously making accurate data collection difficult. Therefore, in order to collect accurate data, the system must be powerful, flexible, yet easy to use and maintain. When you see DataXchange, you will be impressed! A few examples include adding criteria to determine if a piece of equipment is cycling or not using a friendly user interface. Compare the status reported by the equipment to the status in the data collection system to determine if an update is needed. These are just a few examples of the strengths of the configurable logic expressions in DataXchange.